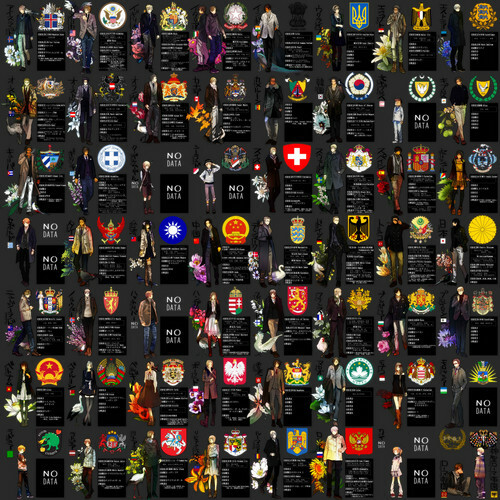 (coat of arms and country info) I'm blown away por this fanart. . HD Wallpaper and background images in the hetalia - axis powers club.